The fate of the Michigan Quality Community Care Council, an entity ostensibly tasked with keeping a list of the state’s private home health providers, may have seemed sealed in May when state lawmakers axed its funding from the 2012 budget. Yet even without state funding, this unusual government entity continues to exist past its Sept. 30 expiration date — and collect dues for a government-sector union. Minicuci did not elaborate on how a defunded agency continues to operate. Wright was referring to documents obtained through a Freedom of Information Act request filed by the Mackinac Center that point to behind-the-scenes legislative efforts to keep the council operating by other means. Among the documents, emails indicate that Sen. Roger Kahn, R-Saginaw Twp., was particularly focused on maintaining MQCCC. The MQCCC was created in 2005 through an interlocal agreement between the Michigan Department of Community Health and the Tri-County Aging Consortium. The council kept a registry of home care providers, but its main function was to be the so-called government “employer” for some 45,000 private home care aides. Through this arrangement, these independent contractors were compelled to become dues-paying members of SEIU Healthcare Michigan. 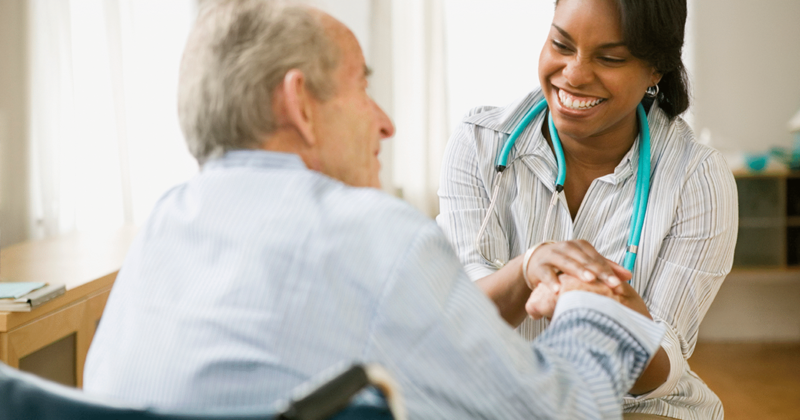 The union has had a collective bargaining agreement with the MQCCC since 2006, collecting $6 million in annual dues from Medicaid subsidies paid to the home care providers. The council effectively runs the program for SEIU and passes the union dues from the state to the union. The Mackinac Center recently learned from the council’s executive director that even though the MQCCC would no longer be funded this year and would soon close its doors, MQCCC officials believed the collective bargaining agreement would remain “in force between us and the union.” A copy of the agreement shows a Nov. 15, 2012, expiration date. That prompted a Mackinac Center inquiry into what was happening behind the scenes that would keep a defunded government entity operating. Among documents obtained from the Michigan Department of Community Health were more than three dozen emails from between April 5 and Sept. 13 discussing ways to keep the agency afloat. The biggest champion of creative financing for the council appeared to be Sen. Kahn. According to the documents attained by the Mackinac Center, Sen. Kahn began by proposing an above-the-board supplemental appropriation for the MQCCC. When this was rejected by the House, he suggested hiding the funding by avoiding an explicit designation identifying what it was for or putting the amount into another budget entirely. When those attempts failed, Sen. Kahn proposed taking five cents per hour from each health care provider to allow the continued existence of the faux employer, which would allow the union to keep collecting millions of dollars in annual dues. In July, an email from MDCH Director Olga Dazzo to several members of her staff and members of the Snyder administration revealed that Sen. Kahn and Senate Majority Leader Randy Richardville, R-Monroe, hoped to re-establish a cash flow to the MQCCC. 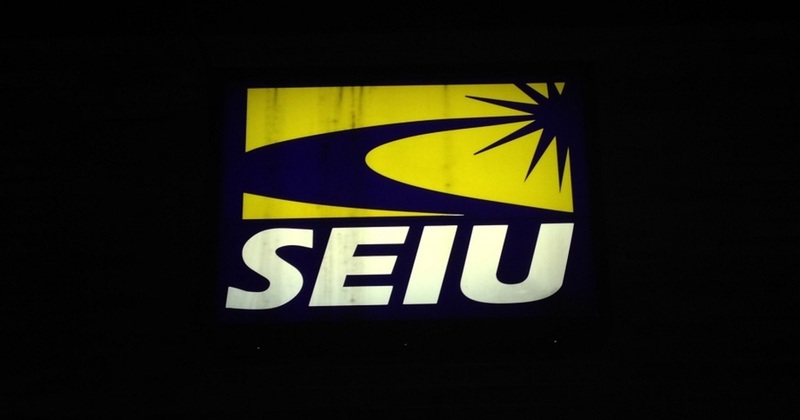 “Does the lack of funding mean the state is no longer supposed to collect union dues for SEIU? (MQC3 basically runs the program for SEIU and passes the union dues from the state to the union). “Do we want the SEIU to continue operating through their own funding or some alternative source of dollars? According to the minutes, Sen. Kahn later indicated he ran into problems with earlier funding proposals: “Polit. Problem w/ House; if suppl. Approp wants to get it done. Reluctant to do w/ supplemental. The implication seems to be that Sen. Kahn was encountering resistance in the House to a supplemental appropriation to fund the Council. Two apparent suggestions for circumventing that obstacle were to fund the council without a clear designation or place it in an entirely different budget. Lyon attended the meeting as well. According to the official notes, Lyon said the Senate “gave more support than the House,” making reference to Sens. Kahn and Richardville and Sen. John Moolenaar, R-Midland. Regarding House support, Lyon referred to Rep. John Walsh, R-Livonia, who “stayed caught in politics & Mackinaw Ctr…,” according to the notes. Lyon is also recorded as indicating that Rep. Matt Lori, R-Constantine, “wanted to help but got push back from Bolger,” a reference to House Speaker Jase Bolger, Marshall. But Sen. Kahn claims his interest in keeping the MQCCC funded had nothing to do with pressure from the union. “I wanted, and still do want to see the interlocal agreement maintained and the MQCCC funded,” he stated. He said the MQCCC provides education to people caring for seniors and others who are in need of home care, and improves the quality of care. Ari Adler, spokesperson for Rep. Bolger, said MQCCC could be defunded without sacrificing any of its services. “We moved ahead with the reforms already in place,” Adler said. He added that most of the duties provided by the MQCCC were picked up by the Department of Community Health. “It's not like we were eliminating something that couldn't be replaced. The bulk of it was able to be done by DCH." In the meantime, Sen. Kahn told the Mackinac Center the original push to defund the MQCCC was a mistake. “The MQCCC got lumped in with problems that occurred in DHS (Department of Human Services) and the UAW (United Auto Workers).” He was referencing the day care union scheme brought to light by a Mackinac Center Legal Foundation lawsuit, and ended by DHS in March. General fund/general purpose monies in the state budget.